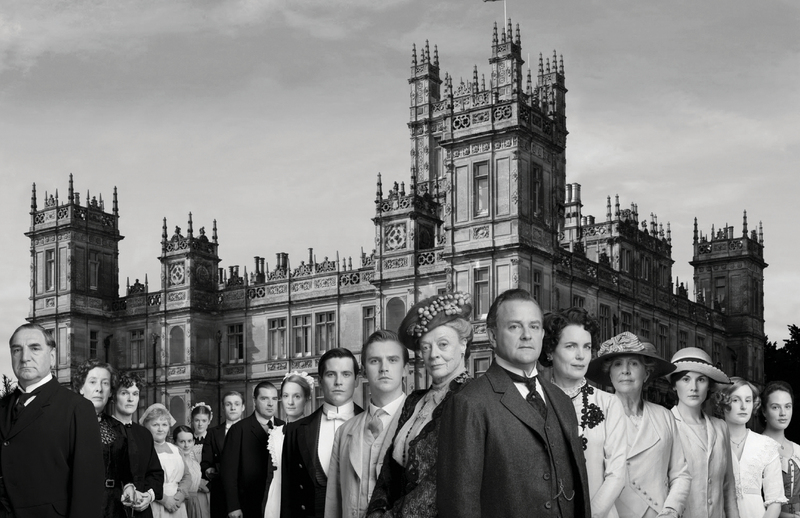 Downton Abbey is the story of an aristocratic Edwardian era, English family trying to navigate the tension of a changing world. On the one hand you have the stable English social system: Lords, Dukes, Earls and footmen, valets, and butlers. On the other hand you have a quickly changing world in which the assumptions of the past are weighed, measured, and found wanting at the feet at a new, industrious world at war. The English Social system makes things easy. Everyone knows his or her place. In Downton Abbey, the head of the estate is Robert Crawley, the Earl of Grantham, his American Wife Cora, the Countess of Grantham, and their three daughters: Lady Mary, Lady Edith, and Lady Sybil. Even though she no longer has any legal say in the family, they all live under the shadow of Robert Crawley’s mother, Violet Crawley, the Dowager Countess of Grantham. Each person in the family has a particular role. Lord Crawley is in charge of running the estate from managing legal matters to the produce from the farm. Lady Cora is in charge of connecting Downton to the outside world through hosting dinners and fundraisers and entertaining weekend dignitaries. The daughters’ role is very simple. They are to marry and marry well. The family enjoys a life of priviledge: They live in a mansion, five course dinners, exquisite clothing. Their job is to maintain their status, and it’s threatened through several tragedies, but more on that in a few weeks. The servants’ role is where things, I think, get really interesting. Like the hierarchy of the upstairs aristocracy, the downstairs has order of its own. Mr. Carson and Mrs. Hughes, the butler and the head housekeeper respectively, are in charge of making sure the house is running in proper order from the post being delivered to dinner being served promptly on time to making sure that the kitchen maids are never seen. From there in descending status you have maids and valets who tend to the family directly, housemaids and footmen who tidy the house and serve dinner, to the kitchen staff. Only the maids and valets are allowed upstairs. Only the footmen can answer the door. Only the housemaids are allowed into family bedrooms. The kitchen staff is only to be in the kitchen. Daisy, the kitchen maid, is the bottom rung of the ladder. She begins her day at 4:30 in the morning, getting the kitchen fires going, lighting lamps throughout the house. At 6:00 she wakes up the other servants in the house. At 10:00 she’s cleaning breakfast plates while at the same time cooking lunch. 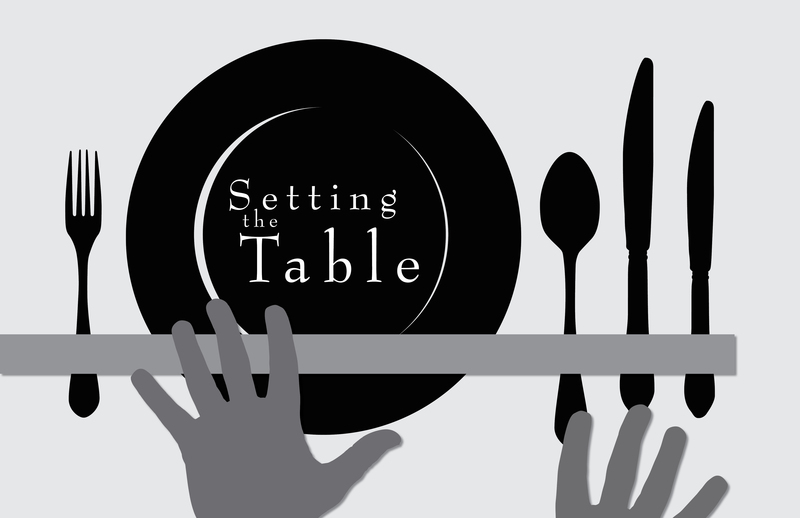 At 2:00 she cleans the lunch plates while preparing for high tea. At 7:00, now beginning the busiest part of the day, she is organizing the dinner preparations. By 10:00 pm the dinner china has now been cleaned and she gets some free time. With only one half day off a week, the schedule is brutal. After hearing of their request the other disciples become angry. Jesus calls them all aside and says, “You know that the ones who are considered the rulers by the Gentiles show off their authority over them and their high-ranking officials order them around. But that’s not the way it will be with you. Whoever wants to be great among you will be your servant. Whoever wants to be first among you will be the slave of all. The Son of Man didn’t come to be served but rather to serve and to give his life for all.” Jesus is renarrating what it means to be great, what it means to have value. In other words, Jesus looks at the world and says that the goal is not to climb to the top, to live in the upstairs, but it is to be in the downstairs, to be the servant of all. How often we need to be reminded of this. This is one of the things I wish Jesus hadn’t said. I wish he had said that as Christians we should strive after wealth and power and influence, but Christ calls us to be servants, to live in love for the other. At the beginning of season two of Downton Abbey, England finds itself in the middle of World War I. Aristocrats and peasants alike are thrust into war. 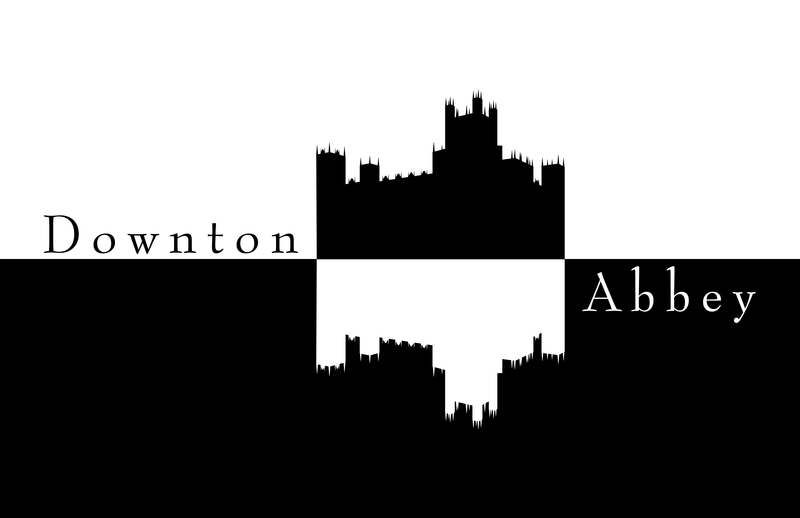 During the war, Downton become a place of convalescence, a hospital for the wounded, so to speak. Lady Sybil, Lord Grantham’s youngest daughter, volunteers as a nurse. I’ve been warned about giving away spoilers, but serving the wounded, caring for broken people, expressing a servant’s posture begins to change the way she sees the world. No longer is her world about wealth or status or unspoken societal rules. Her eyes are filled with compassion and she begins to see people not as subjects, but people of value, people worthy of love and care. The last shall be first. It’s a bit of a paradox, isn’t it? It’s not that the powerful and the wealthy will lose their status and the marginalized will gain wealth and power. That’s not the Gospel. That’s bipartisan politics. The last shall be first means that the rules are changing. It’s not that the powerless will be powerful and vice versa, it’s that wealth, power, and status are no longer the goal. It will no longer be the measure of success. What does a successful church look like? It’s one of the central questions the church is asking itself. General Conference, the global body of the United Methodist Church, just finished their quadrennial meeting a few days ago. Annual Conference, the annual local gathering in Louisiana is coming up in just a few weeks. One of the questions we are asking is what makes for a successful church. Lots of members? Lots of baptisms? Big budgets and facilities? Jesus says the greatest among you will be the servant of all. What does that mean for the church? What makes for a successful church? How many are receiving the grace of Christ and how many are sharing it? I’m not talking about membership numbers, even though it is the membership which directs the ship. I’m not counting the money in the offering plate, even though it is the gifts of the community which help actualize God’s will. I’m not counting the number of programs, even though the habits of the church give the spirit an opportunity to shape, mould, and perfect us. Is the church serving? Is the church serving the grace of Christ? Is the church offering the Gospel of forgiveness and hope? Is the church waking up at 4:30 in the morning getting the fires ready, waking up the other servants? Is the church upstairs waiting to be served? That’s the beautiful mystery of Jesus’ words: God is calling all to greatness. You see, everyone can be great because everyone can serve.